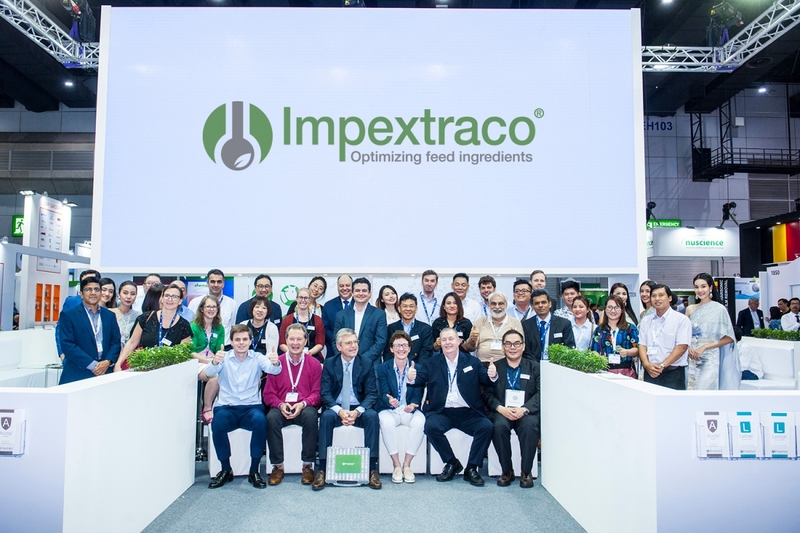 Impextraco attended once again the VIV Asia 2019 show. It was a great exhibition with a lot of visitors. We had so many nice meetings and discussions! Thank you for visiting us and see you again in the 2021 edition!